UPDATE: Because AOL Music Blog is RIP this story can now be found in full HERE. 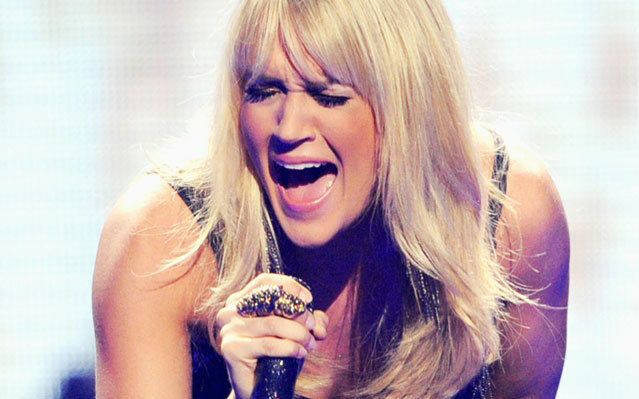 Carrie Underwood‘s mostly known as a perky blonde country singing reality tv superstar, but she also has a not-quite-secret rocker past. When Sarah interviewed her recently for The Boot Underwood told her that she was all about Pearl Jam, Alice In Chains and Nirvana and had a secret hair metal phase, too.